Wes’ Story: If someone who didn’t know Wes yet asked one of his friends or family members to describe him, they might say, Hill hockey player, LAXer, avid Flyers fan, Comets player, student at Hill. You also might get kind, smart, great sense of humor, an amazing smile and a great friend, brother and son. He loves music, sleeping late, “bro-ing out”, chilling with friends, and anything chocolate. He is determined, and driven. While home from the Hill School on his winter break, Wes suffered a basilar artery stroke, a clot in his brain. So, on a snowy night when helicopters were grounded; Wes and his Mom embarked on a harrowing ambulance ride to Philadelphia where the clot was removed and he slowly recovered, until he was ready for intense rehab. His journey brought him back to the Lehigh Valley and Good Shepherd. Each day he displays the same determination he is known for on the ice in his physical, occupational, recreational and speech therapies. We are glad to have him back in the Valley, but there is much hard work still to be done! Time, energy and resources are necessary for Wes’s continued progress so Thank you for joining us in supporting Wes’s journey back home, to Hill School and to the ice. Continue to check the Team Wes Facebook Fan page for updates on his progress and leave messages for him! Family and friends of Wes Schlauch are raising money to pay for uninsured medical expenses associated with catastrophic injury. 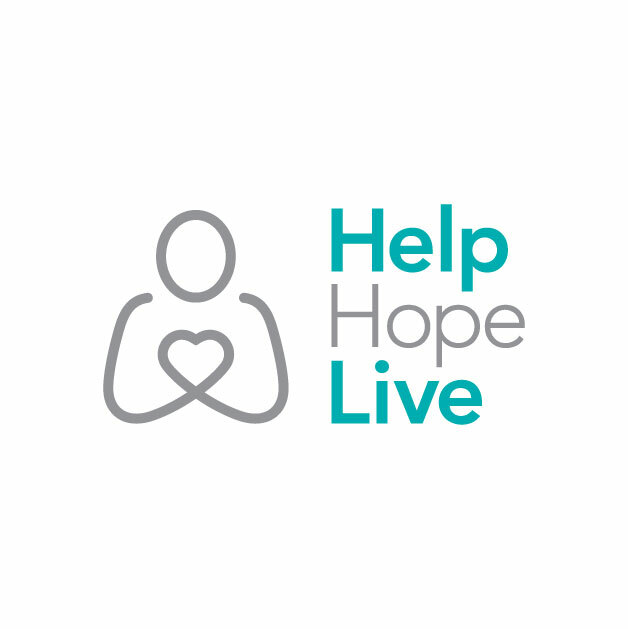 Wes’s family has chosen to fundraise with HelpHOPELive Catastrophic Injury Fund in part because HelpHOPELive provides both tax-deductibility and fiscal accountability to contributors. Contributors can be sure that funds contributed will be used only to pay or reimburse medically-related expenses. For more information, please contact HelpHOPELive at 800-642-8399. We have just completed a fundraiser for a golf cart to get Wes around the farm. The golf cart was just delivered and he is so excited!! We got it from Boyertown Golf Carts in Boyertown PA. The owner is handicapped and takes a great interest in helping others with special mobility needs. They were great to work with and I highly recommend them to others needing a golf cart. Check Wes’ photo albums for a picture. Thanks so much to all who have given their time, talents and dollars to support Wes in his recovery. We are currently fundraising to help pay for his hippotherapy. Hippotherapy is horseback riding that is assisted by a physical therapist who works with Wes to improve his core strength, balance and upper body agility. He loves it and is making progress. Sessions are weekly and almost 50 miles each way! Your help is appreciated. Also, we are working to purchase Wes a used golf cart. He lives out in the country where there are no sidewalks or paved surfaces. A golf cart would greatly improve his ability to get around independently…especially to visit grandma. Dear Wes, You are in my thoughts and prayers, hoping you will continue to improve. HI Just checking in to say hi to all who help Wes in any way! Hi Wes, I'm a friend of your grandma - we played golf together for several years. My hope for you is a quick, complete recovery. God bless! Thank you everyone very much! Your support and generosity goes much further than you think. Wes's road to recovery will be long but he is making progress everyday thanks to all his fans and support!